Submit your information and we'll deliver your confirmation and free downloads straight to your email inbox! Tip: do not use autofill on your email and wait a few seconds after hitting submit. 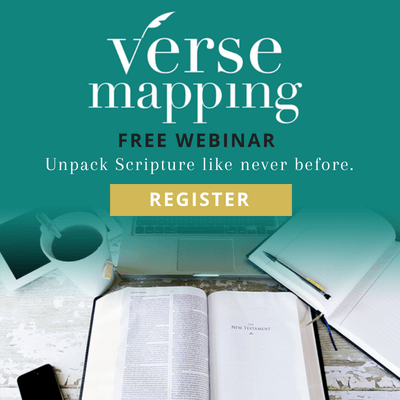 FREE webinar (30 minutes) - watch live or replay later if you can't make it! You want to do more than just read the Bible — you actually want to research and apply what's in the Bible to your life today! 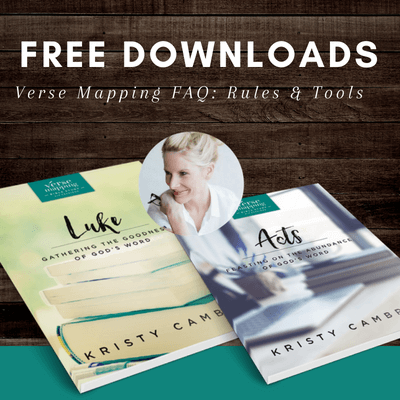 You are looking for a fellowship community where you can read, learn, explore and map the Word of God with others. 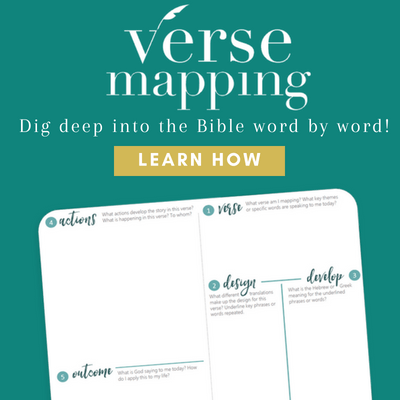 You're simply curious about what this Verse Mapping technique for Bible study is all about! 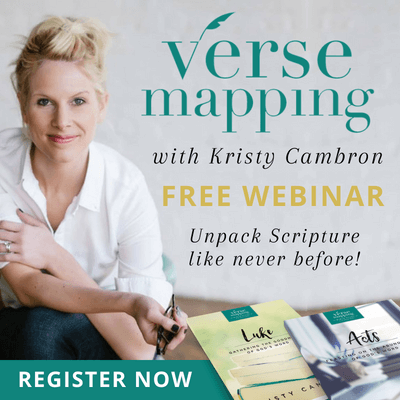 Will you join the free webinar with Kristy Cambron?